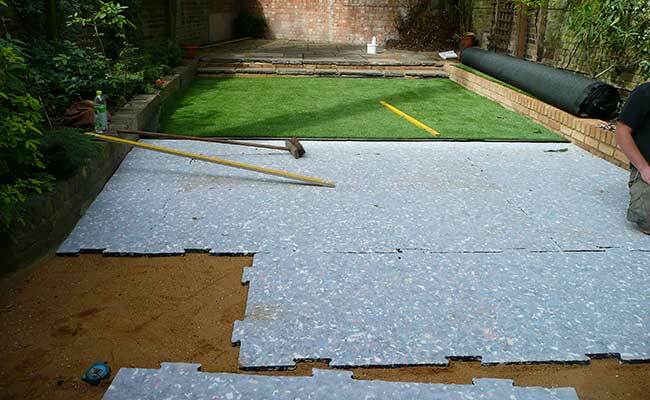 A good foundation and underlay is key to making a top quality lawn with artificial grass. 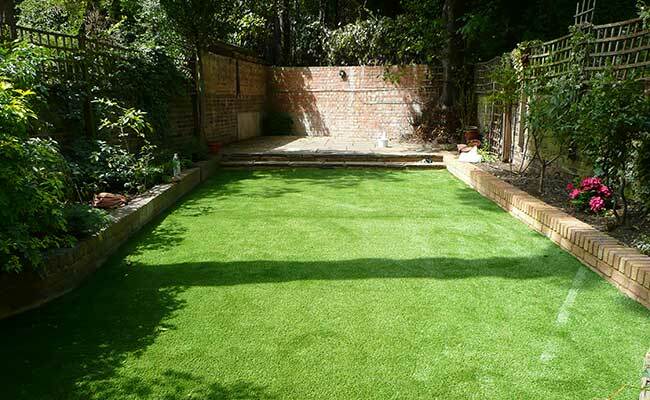 The careful planning and preparation have paid off. 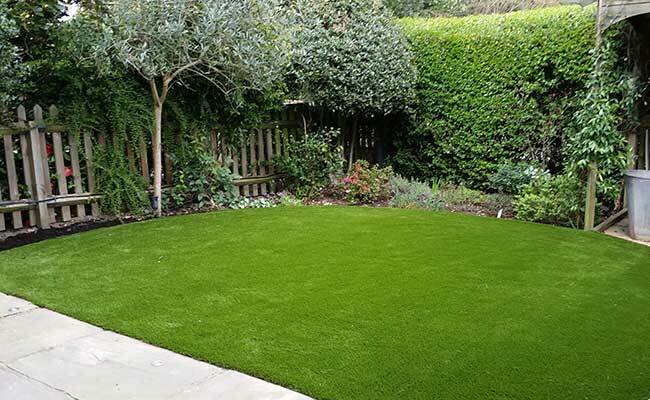 Low maintenance and a great looking lawn all year round. 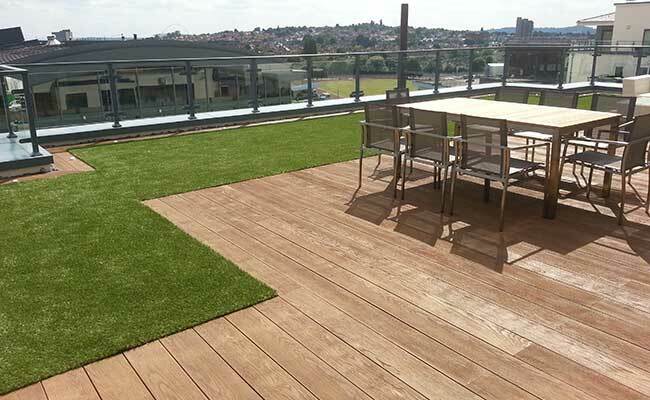 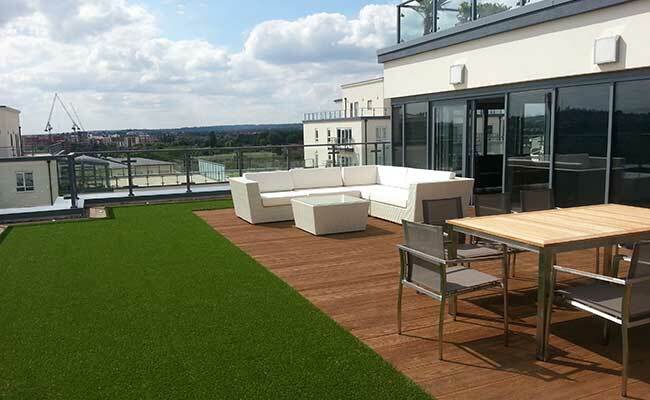 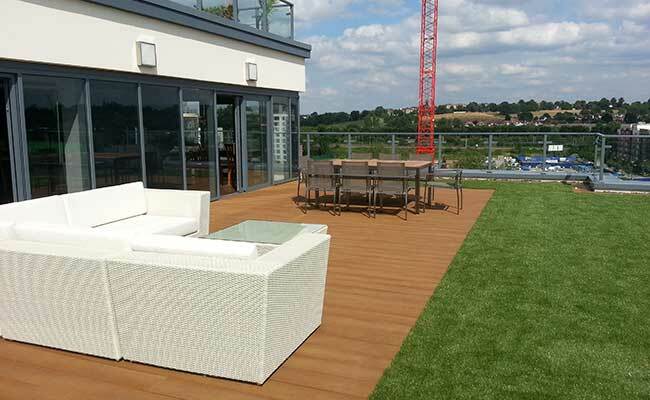 Artificial grass is the ideal solution for roof gardens.